Heart disease is the #1 killer not just in America, but globally, taking millions of lives each year. Perhaps shockingly, research suggests that heart disease can not only be prevented, but reversed with diet and lifestyle changes. 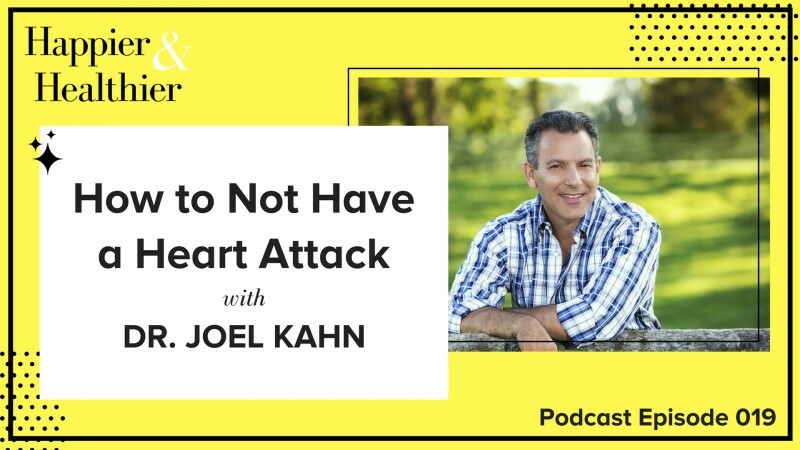 This week on the Happier & Healthier podcast, Dr. Joel Kahn gives us the low down on how to not have a heart attack. Dr. Joel Kahn is a plant-based cardiologist whose personal mission is to prevent 1 million heart attacks in the next 2 years. His brand of cardiology combines the best of Western and complementary therapies for total healing. Dr. Joel Kahn believes that plant-based nutrition is the most powerful source of preventative medicine on the planet. Having practiced traditional cardiology since 1983, it was only after his own commitment to a plant based vegan diet that he truly began to delve into the realm of non-traditional diagnostic tools, prevention tactics and nutrition-based recovery protocols. He passionately lectures throughout the country about the health benefits of a plant-based anti-aging diet inspiring a new generation of thought leaders to think scientifically and critically about the body’s ability to heal itself through proper nutrition. He’d like to prevent ALL future heart attacks by breaking through to the public to educate and inspire a new holistic lifestyle. You’re very well-known for being a plant-based cardiologist – did you always eat this way? Dr. Kahn was vegan before he went to medical school, so all his medical training has been plant-based. As he continued his studies, he realized that his plant-based lifestyle wasn’t just a personal choice but an amazing medical and preventative therapy. He began practice in 1990, and he would always recommend Dr. Dean Ornish’s works as well as The China Study and other pro-vegan media that appeared over the years. Why prevention is so important: We always wait for a scary diagnosis to reconsider our diet and lifestyle. However, it’s possible to detect problems early on. You can see the early warning signs of a heart condition years, sometimes decades before it happens – some people choose to listen to those warning signs, while others ignore them until it’s too late. What are some of the physical signs that alert us of a potential heart attack? You have to know your blood sugar, blood pressure, and cholesterol levels – get blood work done! About 1 in 250 have a genetic cholesterol disorder, which is something you’d want to find out when you’re at a check-up and not in the ER. 20% of people have Lipoprotein “Little a” cholesterol, which can destroy the arteries if overlooked. Other signs may include early hair loss, premature gray hair, and diagonal earlobe creases. For men, erectile dysfunction is a sign about 3-4 years before a heart attack. Everybody should get a coronary artery calcium CT scan if possible – the number will show you how healthy your arteries are or can alert you that your arteries are aging too rapidly. Bottom line: get blood work done and get check-ups. What are the key components of the “right diet” for our heart health? Heart disease starts in your teens and 20s – but diet can prevent (and reverse) it. From the 1940s-1990s, there has been abundant research that proves heart disease can be prevented and reversed with a plant-based diet. Implementing a plant-based diet and healthy lifestyle improves heart health in as little as three weeks. Medicare has approved only two diets to reverse heart disease, and they are both plant-based: the Ornish Diet and the Pritikin Diet. Is it possible to reverse early heart problems only through diet? Yes, but the benefits are amplified when combined with a healthier lifestyle and stress management. Dr. Kahn uses an ultra-sound of the arteries to the neck to see improvement. The biggest and best changes are removing animal products and substituting anti-inflammatory foods. 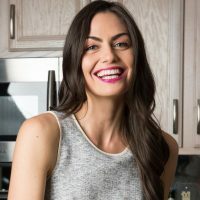 The Paleo Diet and autoimmune disease: while the paleo diet allows animal products, the bottom line is that once people stop eating processed foods, they will start to feel better, especially people with autoimmune disease. According to Kahn, the Paleo diet doesn’t have any research that indicates it can reverse heart disease, yet there is growing research that shows a plant-based diet can diminish inflammation and reverse serious medical problems. A plant-based diet can also reduce your exposure to toxins that can cause autoimmune problems. Is a plant-based diet with occasional high-quality animal products still enough to prevent heart problems? Even just a “Meatless Monday” can have a tremendous impact on the environment and your health. If your plate is 90% vegetables with a bit of organic, free-range meat, you still reap the benefits. For his heart patients, Dr. Kahn recommends going 100% plant-based. The link between sugar and heart disease: Cholesterol has a direct link to heart attacks and heart disease, but you don’t see sugar in clogged arteries. Sugar indirectly affects the heart through weight gain, diabetes, and insulin resistance. Diets high in sugar show an increased risk in developing heart disease, cancer, and brain disease. Animal fats are a bigger culprit, but sugar is not far behind. How much salt should we really be having? Dr. Kahn says to fall in love with herbs and spices because they provide much more taste (and health benefits) than salt. Avoid salt – especially in restaurants! 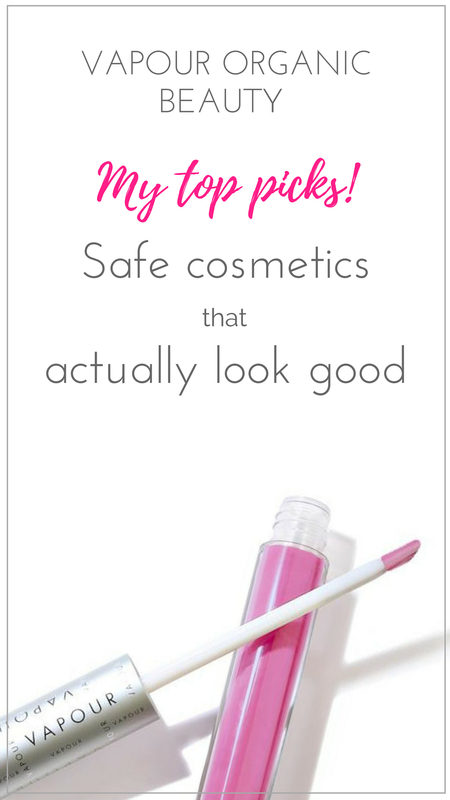 – and, when needed, use pink salt or Celtic salt. Do whole grains, legumes, and beans belong in a healthy diet? These foods provide way more benefit than harm. People in the blue zones (areas where lifespan is the longest) can be found consuming beans and unrefined grains, so these foods are ideal for a healthy diet. 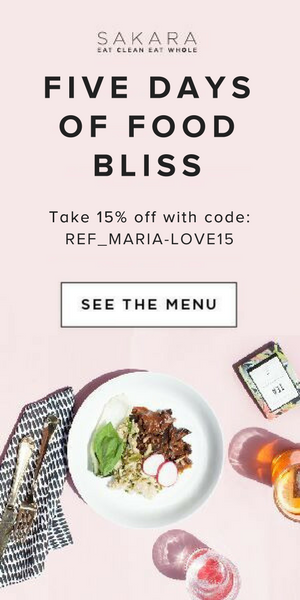 There are exceptions (celiacs, gluten sensitivities, etc. ), but it’s a very small percentage.